The Barrel Ring Dee Bit is one of the most asked for horse bits. 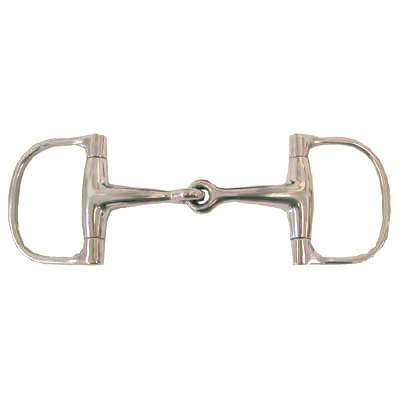 This Horse Bit comes in a large variety of sizes including 3 1/2'', 3 3/4'', 4'' and 4 1/2''. This item is made of high quality metals which will last a lifetime and fit your horse perfectly.